If you want to get a little more from your savings and you’ve maxed out your ISA, which banks and building societies off the best savings accounts in the UK? You can save up to £15,240 into a cash ISA before the tax year ends on April 5th so if you’ve already hit that limit, why not consider putting your cash into one of the following accounts. The account with Birmingham Midshires offers 1.6% AER on savings between £100 and £1 million. This is an internet only account where your initial deposit has to exceed £1,000. You have to be 18 or over to get this account which pays its interest on an annual basis. The best account with Virgin Money offers savers 1.51% AER. You only need to deposit £1 to get one of these accounts, and you can choose monthly or annual interest payments. This one’s only really suited to those who don’t intend to make regular withdrawals as it’s not an easy access account. Making four or more withdrawals in a year will see your savings rate drop to 0.75% AER. As with the other accounts reviewed here, the account is accessed through the web. Unlike the others, there are no other methods of getting in touch with the bank. The Freedom Savings Account with RCI is one of the best ones out there now. 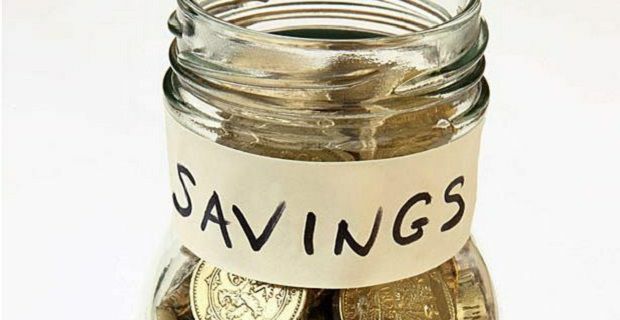 This is a savings account that offers 1.65% AER for savings between £100 and £1 million. Accounts with these guys are only accessible via the internet or through the phone as they don’t have any branches and you can’t bank by post. As the RCI is part of a French firm, your money’s not protected by the UK’s £85,000 Deposit Guarantee Scheme. Instead your first €100,000 are under the French Deposit Guarantee Scheme.